Fast & Effective Pest Control! Results are Guaranteed & Fully Insured! 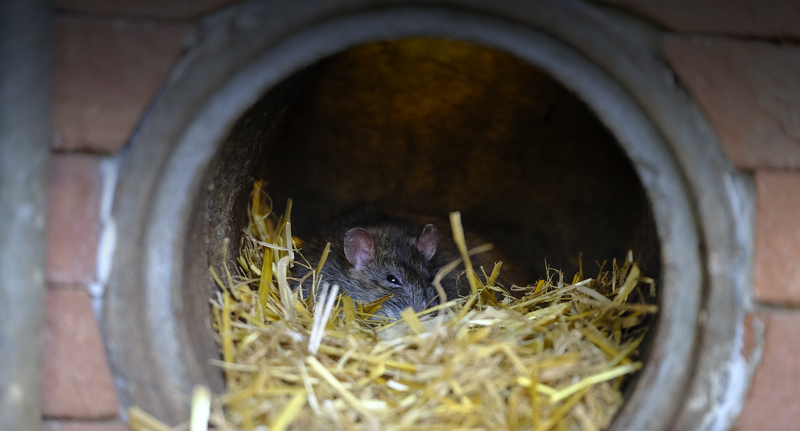 If you suspect you have a pest infestation problem, fill out our Contact Form and a member of our professional team will be in touch shortly. 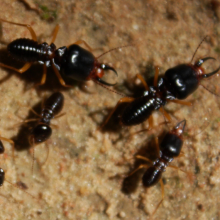 Our highly trained pest control technicians are EPA and NJ DEP Licensed and Certified. All of the work is guaranteed and we are fully insured! 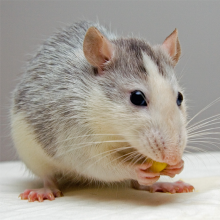 Utilizing IPM protocols, our pest control company can eliminate even the worst rodent or bug infestation problems. 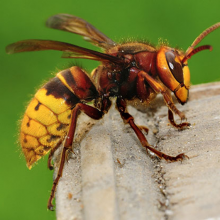 Visit our Pest Library for common pests we can safely and effectively exterminate. 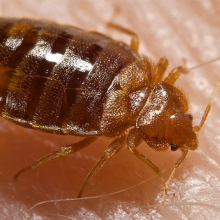 Schedule a Complimentary Inspection of your Residential or Commercial property to quickly and effectively rid your life of pests! 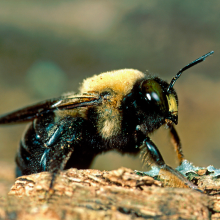 Richmond Pest Control’s highly trained technicians are EPA and NJ DEP licensed and certified. We strive to use the latest, most environmentally friendly and safest methods and formulations to protect your home, family and pets. 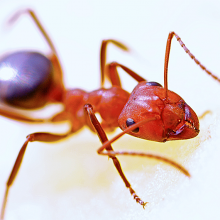 All of the work done by our pest control technicians is guaranteed and we are fully insured! We are proud to be family-owned and operated with over 25 years of experience in the exterminating industry. 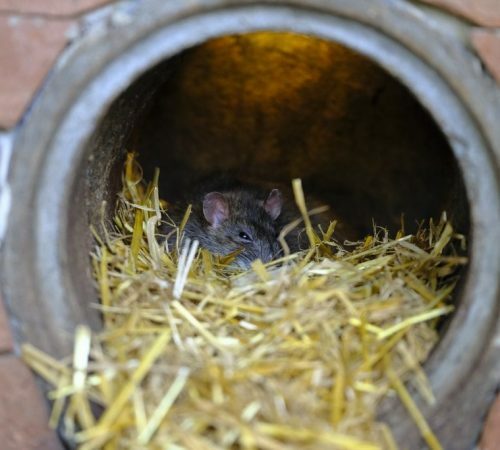 Our many years of experience in the extermination business have afforded us many unique methods and techniques to quickly eliminate your pest and rodent problems. 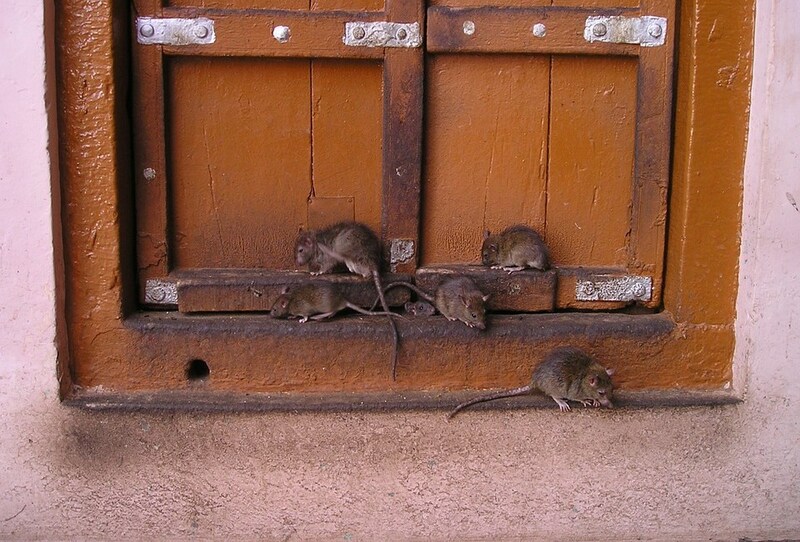 Richmond Pest Control is Atlantic City, NJ and Southern, New Jersey’s premier pest control and rodent exterminator service. 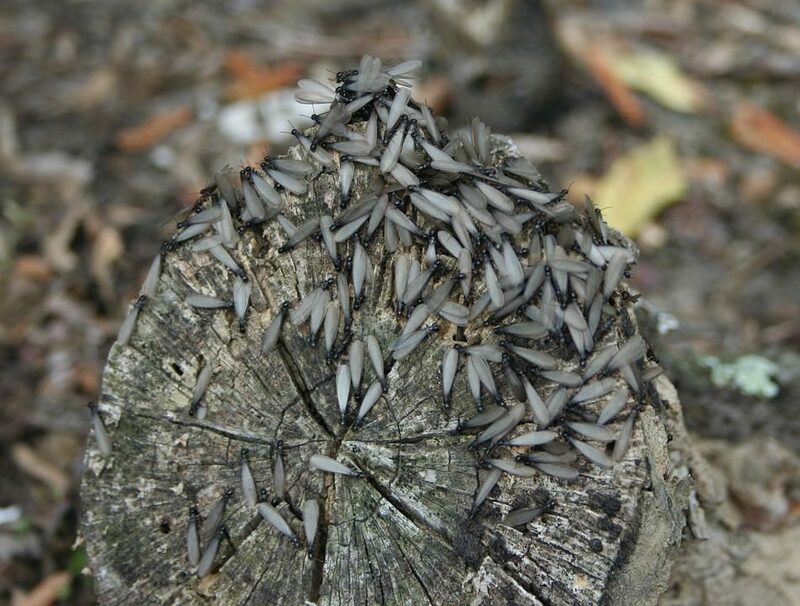 We utilize the Integrated Pest Management method, or IPM. 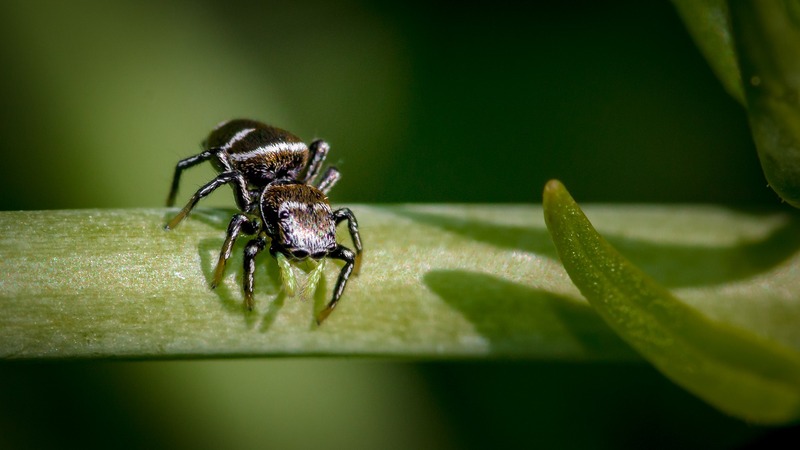 The IPM method first identifies the pest to be eliminated to ensure only necessary actions are taken. Secondly, the affected areas are inspected for conditions that may be causing an infestation. 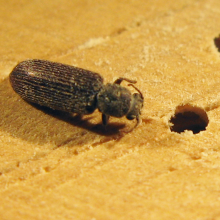 This allows us to not only eliminate the infestation, but set you up with a plan to prevent another one in the future. Lastly, an effective and comprehensive course of action is determined. All treatment options are fully explained to you, the client, before implementation. 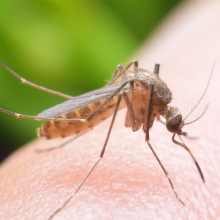 A thorough understanding of the process and necessary steps after extermination guarantees a safe and effective treatment. 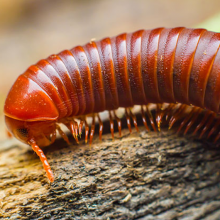 Utilizing IPM protocols, our Southern NJ pest control services company can eliminate even the worst rodent or bug infestation problems. 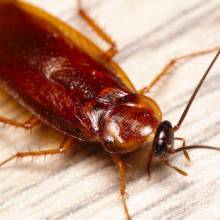 Just a few of the pests our experienced technicians can exterminate include: termites, carpet ants, powderpost beetles, bed bugs, cockroaches, carpenter ants, carpenter bees, wasps, crickets, hornets, mosquitos, spiders, millipedes, silverfish, rats and mice. 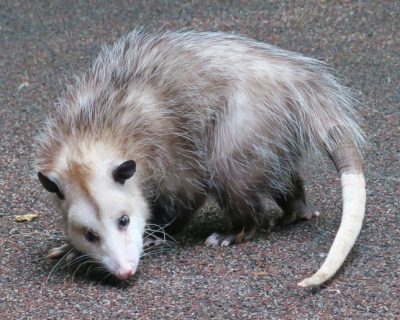 Richmond Pest Control is also equipped to handle nuisance wildlife critters such as raccoons, squirrels, possums and birds. Ask about exterior lawn, tree and ornamental treatments. 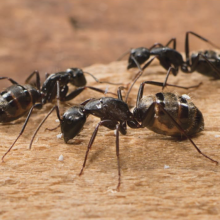 Utilizing IPM protocols, our Atlantic City, NJ pest control services company can eliminate even the worst rodent or bug infestation problems. Richmond Pest Control is equipped to humanely bait, trap & remove nuisance wildlife critters such as raccoons, squirrels, possums, and birds. Ask about exterior lawn, tree, and ornamental treatments as well! 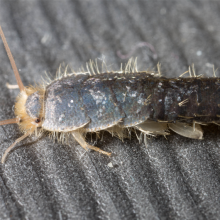 Call our Brigantine, New Jersey office at 609-266-4200 if you have a pest problem or concern that needs to be addressed. 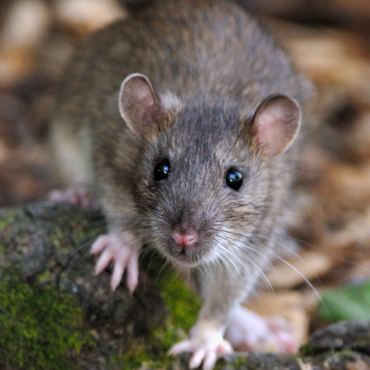 Richmond Pest Control is your premier insect, rodent and animal extermination company in Southern, New Jersey. 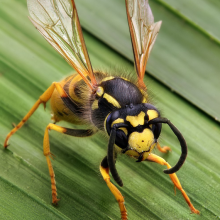 Our Pest Control Services are available to residents and business owners throughout Atlantic and Cape May counties. 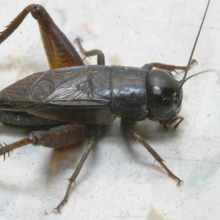 Give us a call at 609-266-4200 if you have a pest problem or concern that needs to be addressed. 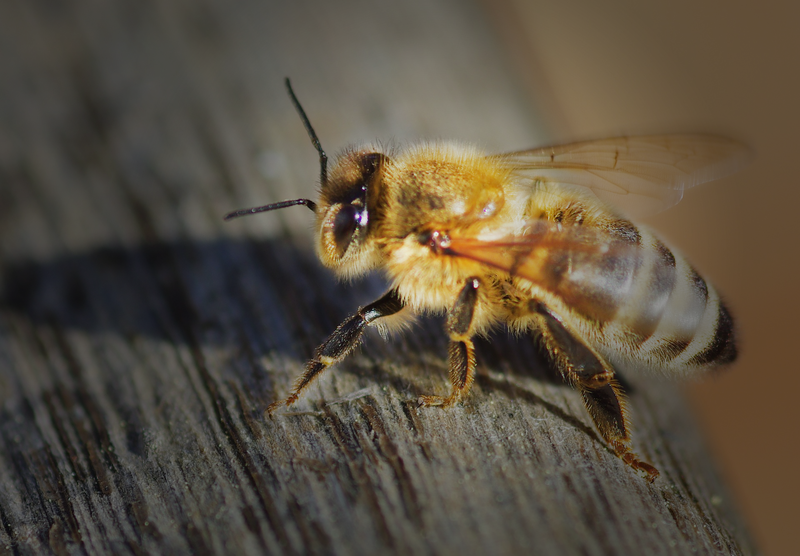 We offer our customers superior solutions for every pest problem using environmentally safe products and methods. 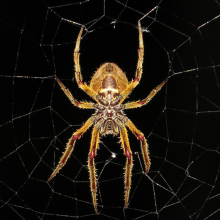 We serve Southern, NJ with a dedicated staff of professionals who take pride in offering our customers the peace of mind that your home, office, business or facility will be pest-free.